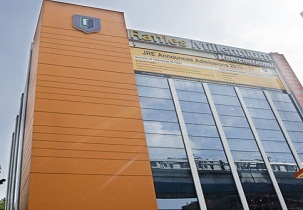 Millenium School of Business which is shortly known as (MSOB) which is set up in the year 2010 is endorsed by Educomp Raffles Higher Education Ltd which is a joint scheme between Educomp Solutions Limited and Raffles Education Corporation Limited (REC). Mutually of these objects are widely listed companies with a long history in teaching. This corporation functions 38 colleges in 35 cities across 14 countries. And are imparting the design and management education for 20 years and the graduates are intensely required after by employers around the world. Provides good hostel facility for the students with all the facility inside the hostel. In this institute all the faculties are employed globally and are central to the success of students. Who are knowledgeable and dedicated specialists with widespread relations to various industries. Who offer a widespread industry relevant curriculum that is ‘hands-on’. They have varied and well experiences of our teachers results in students being exposed to different innovative and creative influences. Thus, our graduates are well known in the manufacturing circle not only for their practical skills but also for their function outlook. Cafeteria, sports, Library with huge collection of books, Auditorium, well equipped advanced class rooms, computer labs, Medical facility etc. Oracle, Hero Honda, Genpact, IBM etc. 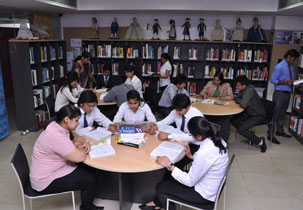 The institute has one of the best infrastructure and facilities. You even have city and all parts of the city close to the campus. Said to be one of the best because it even offers NSS and NCC activities to the students. They believe in practical knowledge and provide largest and best equipped workshop also has a very rich exposure to industries. 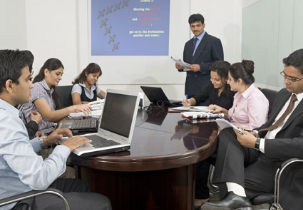 There are numerous course offered by the institute and the courses are related to business and management. Also the fee structure is affordable foe every student. BBA and MBA international course is also available. These international courses provides a strong foundation by integrating functional areas in that develop skill sets and capabilities to work globally. HSC examination with valid marks is necessary to take admission in under graduate courses. The selection process is based on merit. Merit students easily get through any of the courses of their interest. But minimum marks should be there for the eligibility purpose. Entrance exam is a must to apply for MBA and candidates with valid score or the best score easily get the seat. 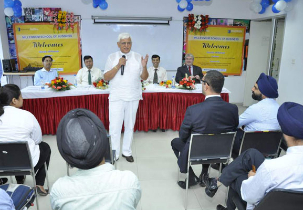 College invites number of companies and industries to undergo industrial training. 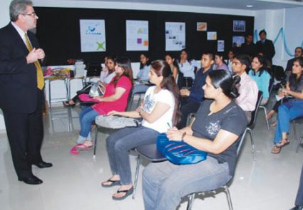 Faculties sit with students to train them regarding the placement and how the drives take place. They maintain a very good bond with different organisations so students could attend summer interns and in few cases take their help to build a project. Lectures counsel students related to their career especially to those placed students. Their aim is to provide 100% placement. IBM, KPMG, Maruti, Reliance, Citi bank, Cadbury, Genpact, Coca cola etc. The atmosphere is very comfortable and you experience millions of little things. You have all the facilities like inside and outside the hostel. Rooms are furnished and are single, double and triple sharing rooms. So the fee depends on the rooms chosen. The quality and quantity of the food provided in the hostel is fair enough to survive in the hostel and cleanliness is maintained. Even the fee is affordable and the mess fee can be paid either year wise or monthly wise according to student convenience. sir,can u plz explain me the fee structure in yr institute? Write Your Reviews on "Millenium School of Business"
Are you Interested inMillenium School of Business"? Please provide the following details. Ask Question on "Millenium School of Business"?